TT Visual Communication Design, Amsterdam TT Amsterdam is a boutique advertising agency who creates ideas and designs for brands to make them well-known on web, social media and eventually on streets. 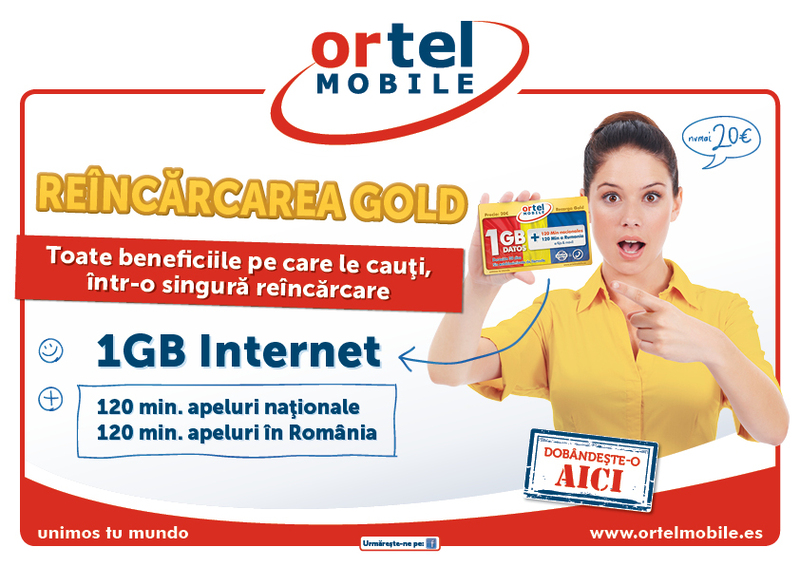 A gold recharge top-up card created for Ortel Mobile Spain for their excellent offers. « 4000th like on Facebook!